In 1935, the Melbourne IL Peretz Sunday School, and later in 1947, its sister Sunday school, Sholem Aleichem, were established. These Yiddish schools were inspired by the forward thinking Tsisho schools of Eastern Europe. 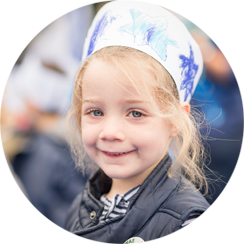 Many leaders of the school movement recognised that for Jewish children in Australia to have a truly Jewish education, for them to become bi-cultural and have a passionate sense of Jewish identity, there was no substitute for a day school. They envisaged an important new link in der goldener keyt, (the golden chain of Jewish tradition). They saw their dream realised when the school opened its doors to ten Prep children in 1975. 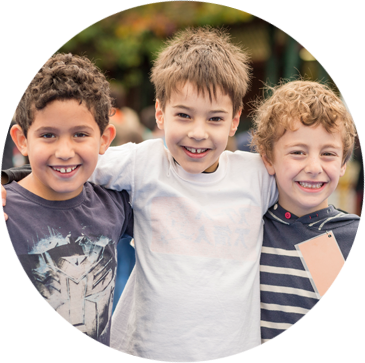 Sholem Aleichem College began in Elsternwick in 1947 as a Sunday school, which taught Yiddish and Jewish studies. The Kindergarten was established in the original building in 1951. In 1975, Sholem Aleichem College was constructed around the original house and became a day-school offering education from Prep to Grade 6. The current Preschool was built in 1976 and extended its operating hours in 1995. Sholem Aleichem College has flourished into a world recognised centre of Jewish and Yiddish education – a tribute to the vision of its founders. Sholem Aleichem (pen-name) is the namesake of our College. He was born Sholom Rabinowitz in the Ukraine in 1859. Sholem Aleichem was a renowned Yiddish writer of stories, novels and plays, and a humorist. He died in New York, USA, in 1916 where it is estimated that 500,000 attended his funeral.